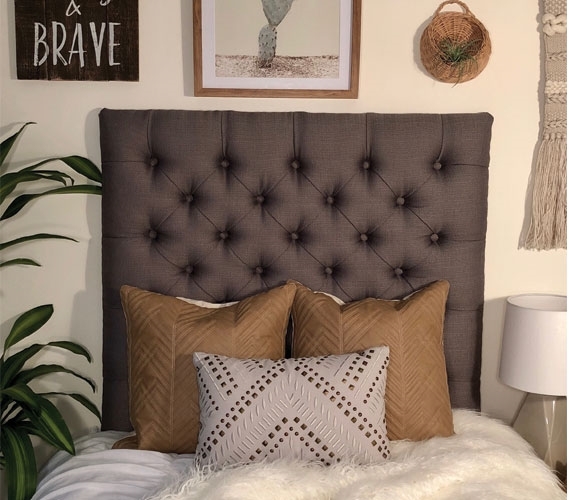 Sometimes the rest of your college furniture might not seem as inviting as your Twin XL bed. 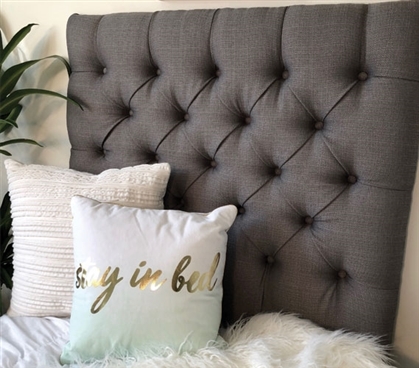 If you find you like to hang out on your dorm bed, you may need something to prop yourself up against. Including a dorm headboard with the rest of your college bedding can give you that support you need. 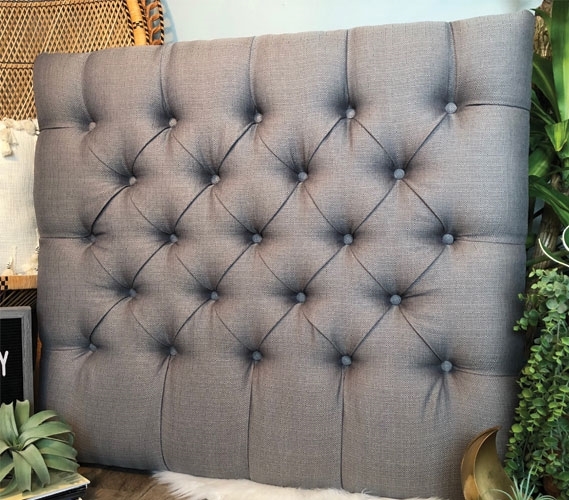 This grey college headboard is constructed of thick foam and a soft material for comfort as well as sturdy wood for strength. 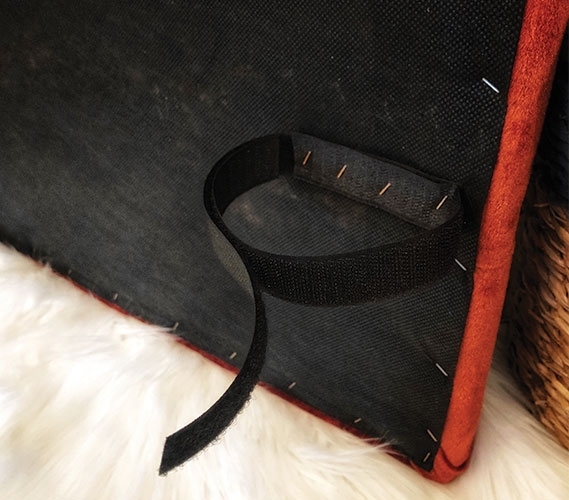 This useful college bedding item also doubles as a stylish dorm decor item. 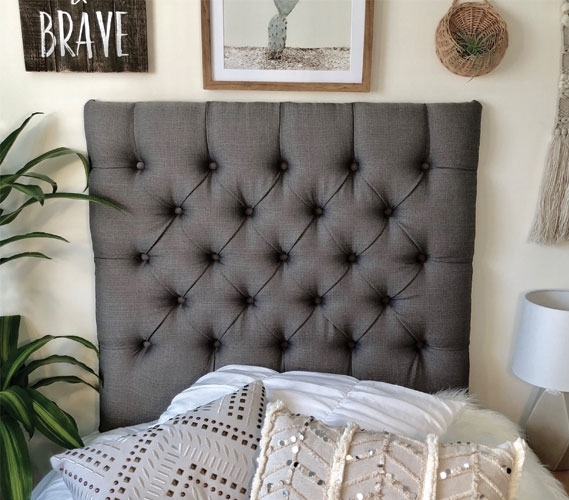 Not only can you easily match this grey dorm headboard with the rest of your college dorm room, it also has a pleasing design. 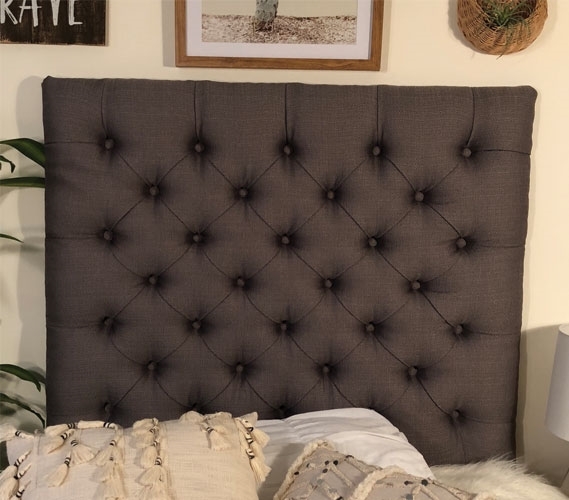 The pin-tuck design of this stylish college headboard will definitely upgrade the look of your dorm decor. 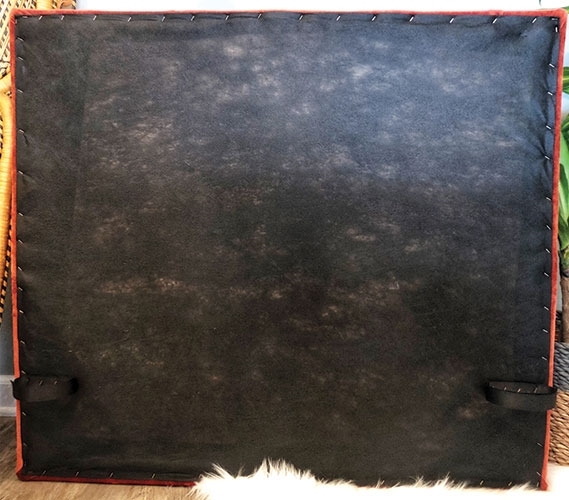 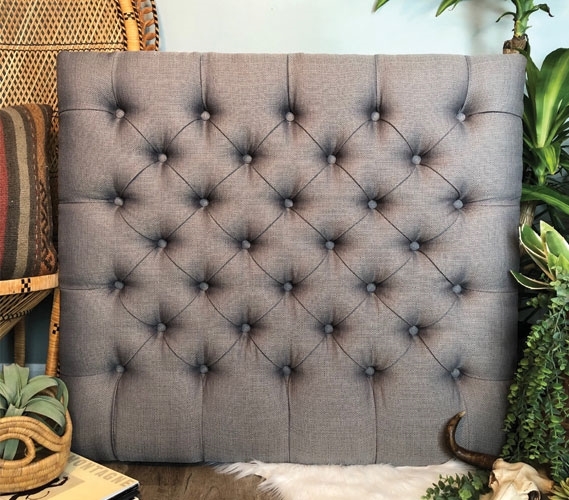 The Linen Grey Tufted College Headboard was handmade, so every pin-tuck was affectionately added to this college decor item. 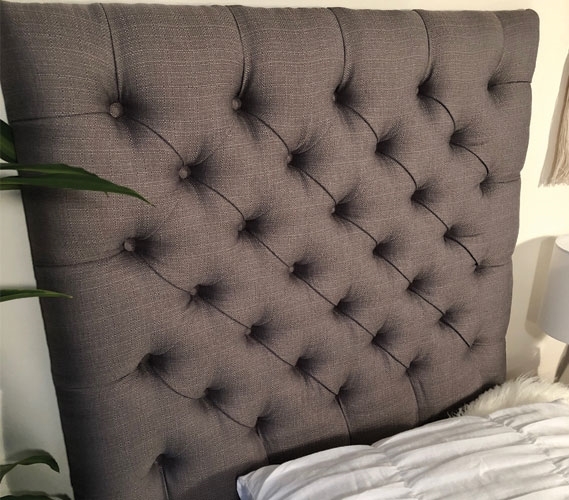 A chic look and a strong form make this grey college headboard an essential part of your Twin XL bedding.